April 3, 2018 is the 50-year anniversary of Dr. Martin Luther King’s Mountaintop speech. For many, this speech is one of the greatest they’ve ever heard. For those who haven’t had the opportunity, it’s well worth the 45 minutes to listen to the full speech via the link above. Dr. King first turned to injustice, namely the treatment of the 1,300 sanitation workers out on strike. Here’s more information about why the strike began. His turn of phrase and ability to tell the story was second to none. Later in the speech, he wove injustice into a conversation about equal rights under the First Amendment. Dr. King went on to discuss the parable of the Good Samaritan, talking about his own experience on Jericho Road and bringing his wisdom to bear on how Memphis citizens could help, putting aside their own needs for those of the greater good. 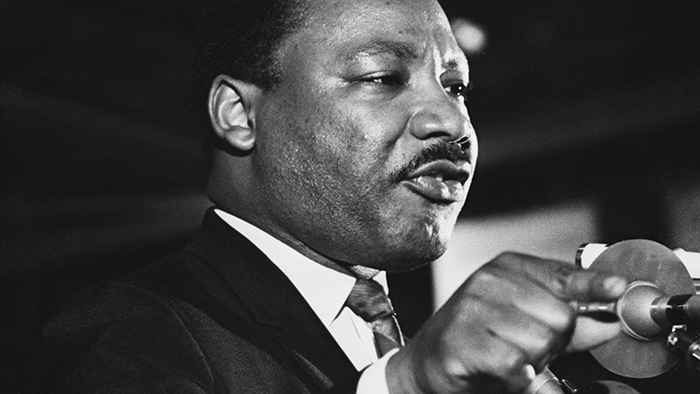 Our next post will be the last in our series about Martin Luther King, Jr., to mark the 50th anniversary of his assassination in Memphis, Tennessee, on April 4, 1968.